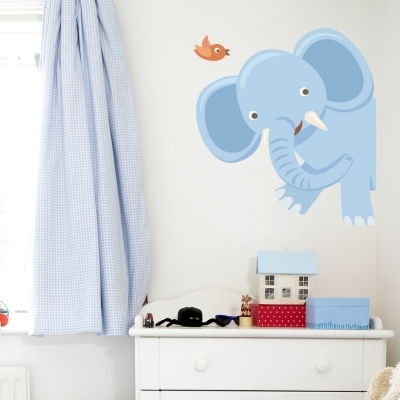 Place this friendly elephant on your wall to keep you and your family company! 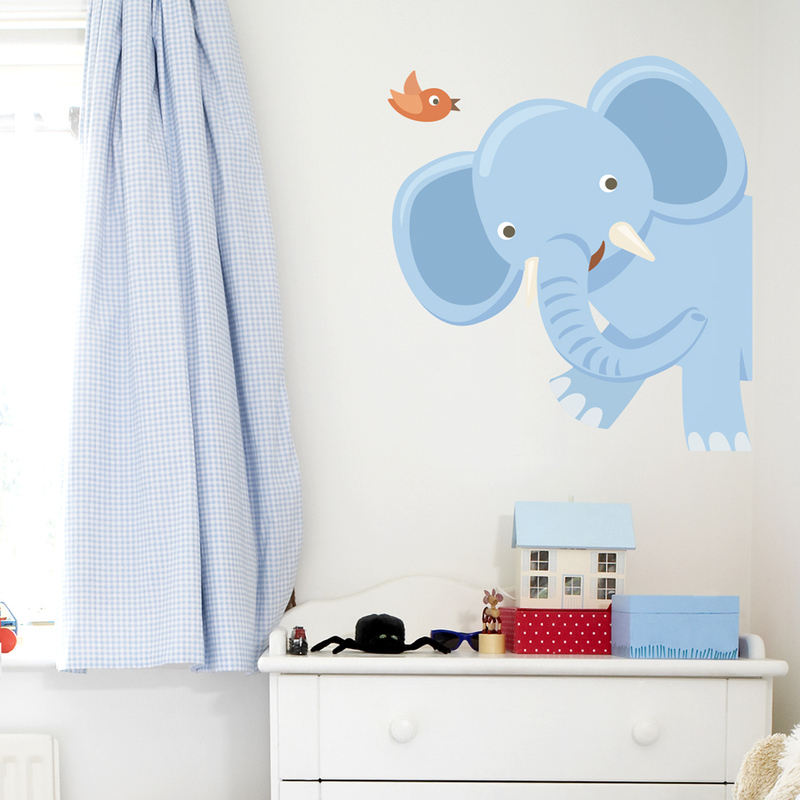 2 removable and reusable decals for a fun wildlife scene! Please note: Colors may vary slightly from the image above.